Get more confidence in your smile using TresWhite! Whitening your teeth has never been easier. 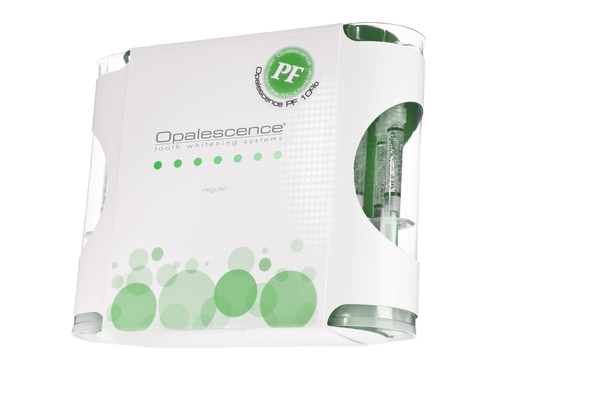 Wear Opalescence Treswhite Supreme for just 30-60 minutes, once a day, for a brighter, whiter smile. It's that easy! Opalescence custom trays with 35% bleach! This is another at-home bleach treatment that requires a few trips to our office.